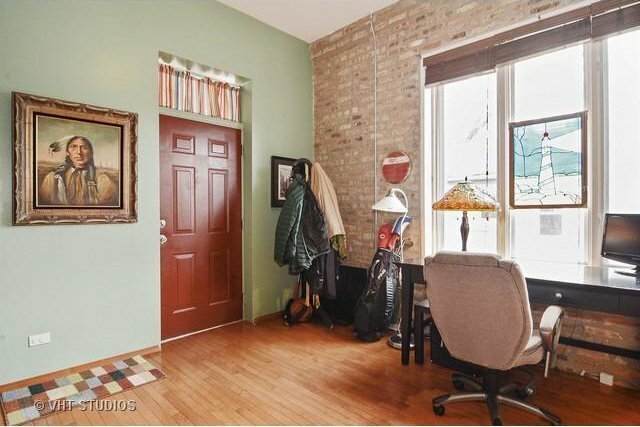 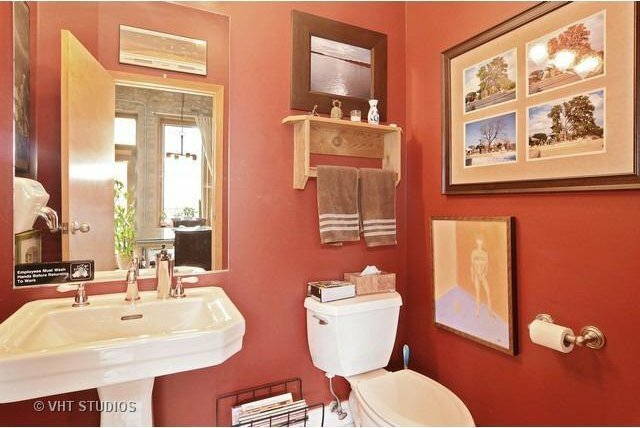 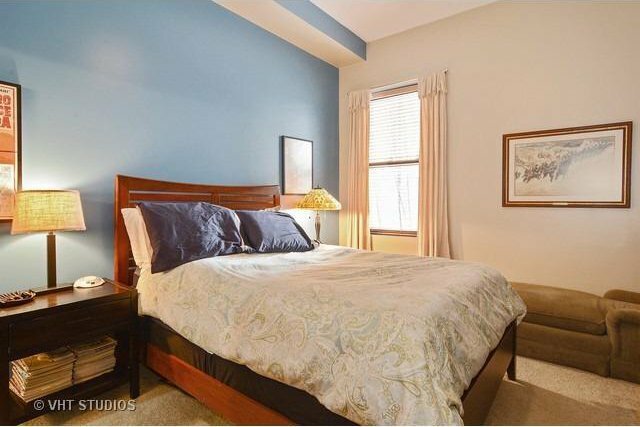 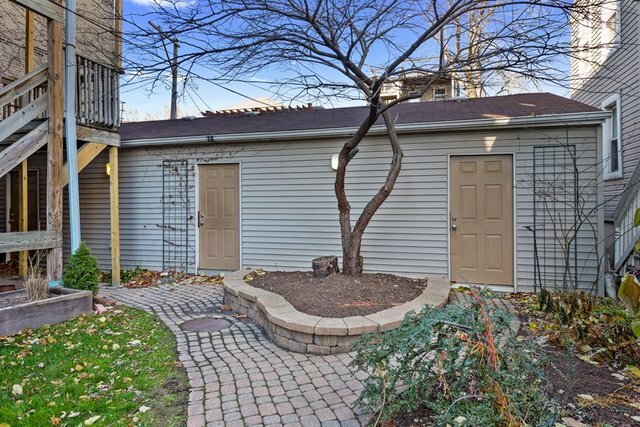 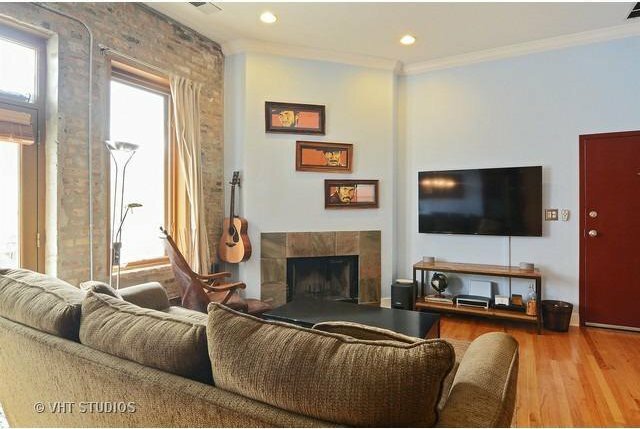 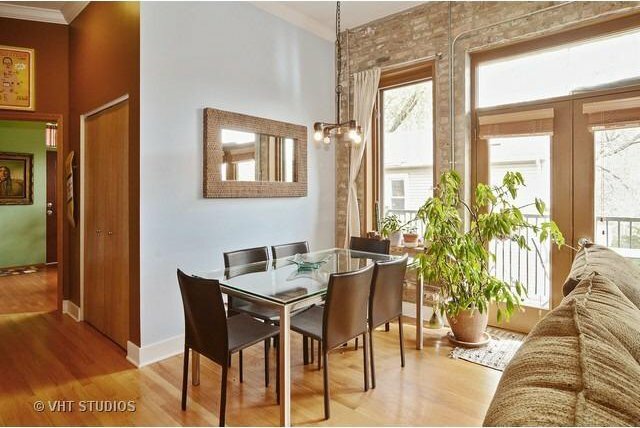 Charming 2 bed/1.5 bath in popular West Town! 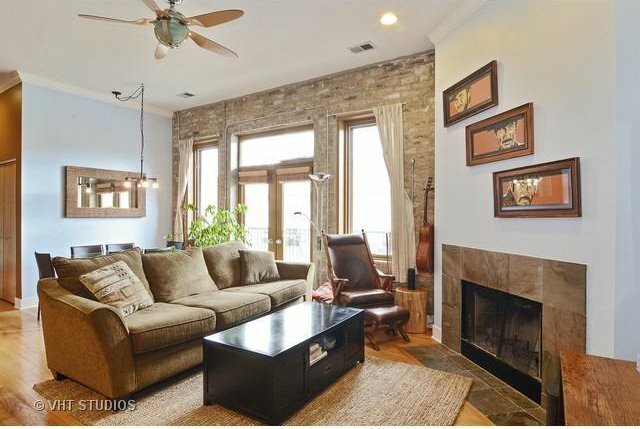 This well-designed floor plan offers a spacious living/dining room with exposed brick, large windows that let in an abundance of natural light, French doors leading out to the private balcony, and a wood burning fireplace. 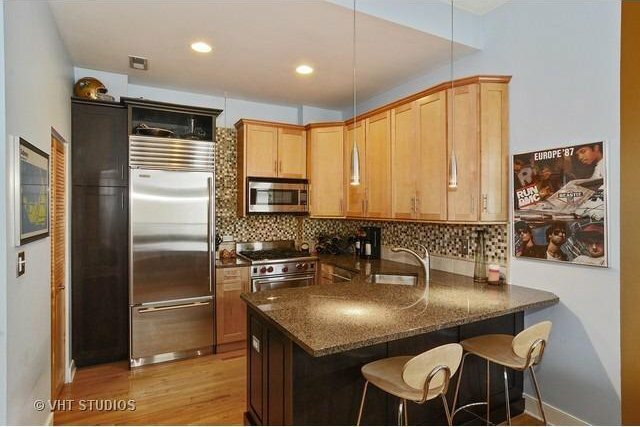 The modern kitchen is enhanced by a unique tile back splash, dazzling granite counter tops, top of the line stainless steel appliances, and a breakfast bar that seats 2. 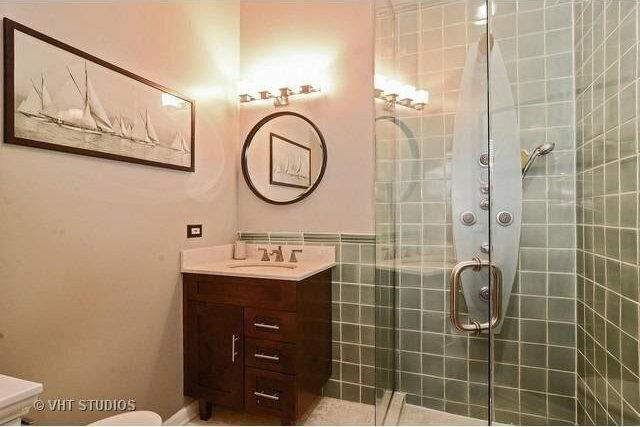 The master suite features gleaming hardwood floors and a stylishly updated bathroom with full body spray shower. 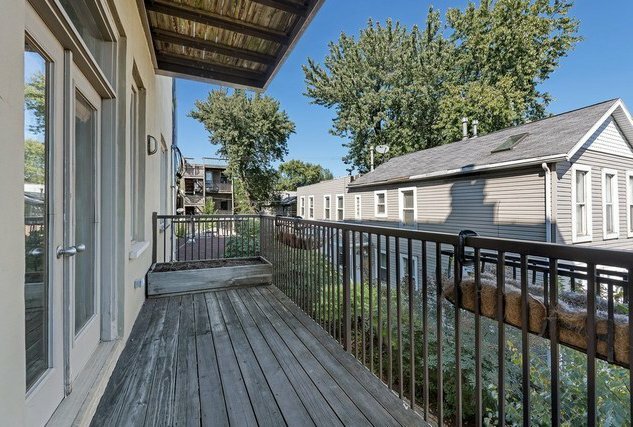 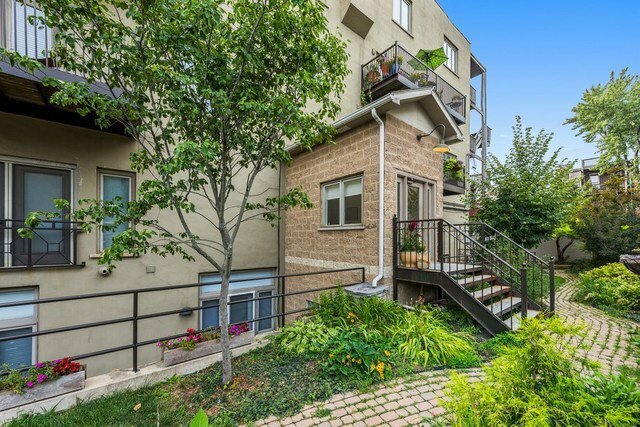 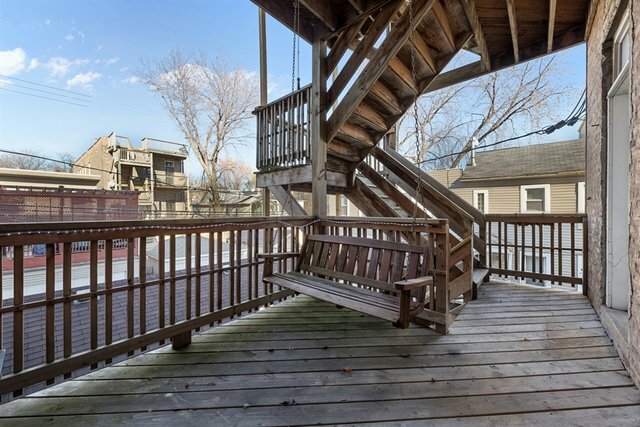 This home is completed by a sizable prvt balcony that is perfect for entertaining. 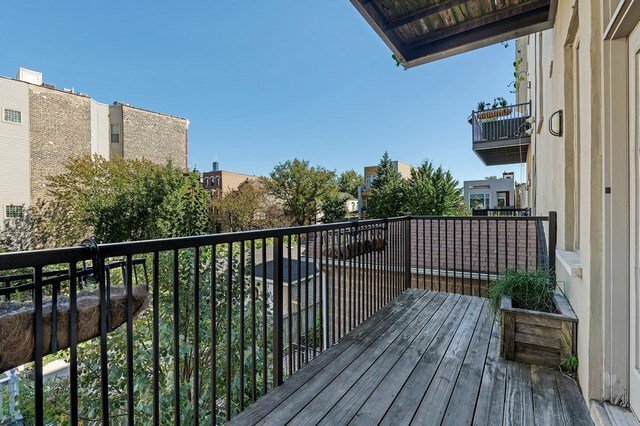 Located within minutes of all that West Town has to offer including numerous restaurants and entertainment, parks, and public transportation!